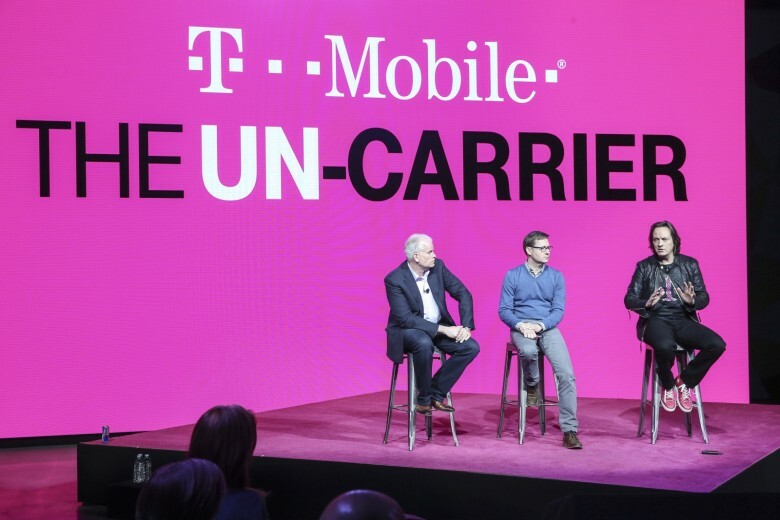 The “Un-carrier” says the T-Mobile Essentials plan is for those who “just want the basics.” It offers unlimited talk, text and smartphone data. Unlike this wireless device provider’s other unlimited plans, a Netflix subscription is not included. Video is always limited to 480p, and there is no hotspot service. The bare-bones T-Mobile Essentials plan is $60 a month. The carrier’s other plans cost more, but have more features. Both T-Mobile One at $70 a month and One Plus at $80 a month aren’t subject to slowdowns until after 50 GB of data. The cheaper plan limits video to 480p and hotspot connections are always 3G. For $10 more, users get 1080p video and 10 GB of hotspot data before dropping to 3G. As mentioned. Netflix is included with both plans. T-Mobile Essentials will be available starting August 10. The other options debuted many months ago. This is hardly the only carrier tinkering with its unlimited data plans. In a fact, all of them have made changes in the last month or so. Verizon also added a new data plan, AT&T added streaming video service, and Sprint raised prices or cut services.